Clusters are networks of businesses (mainly SMEs and start-ups) and associated institutions with strong local ties which share the same set of services and skills and often belong to the same sector. For many years, hub.brussels has been involved in innovative ecosystems with the aim of supporting all those who innovate through its experts and partners. Innovation and entrepreneurship are exciting adventures that are essential for growth. By becoming a member of the Hospitality cluster, you can be part of an innovative environment and benefit from all the services on offer. Discover the cluster’s many activities and sign up for our upcoming events. Visit the “Members” page for details on how to join the cluster. Is your company looking for specific support? The cluster offers personalised assistance with different topics (such as the search for funding, grants and subsidies, and so on). Individual support is aimed at innovative SMEs and start-ups that meet certain criteria. 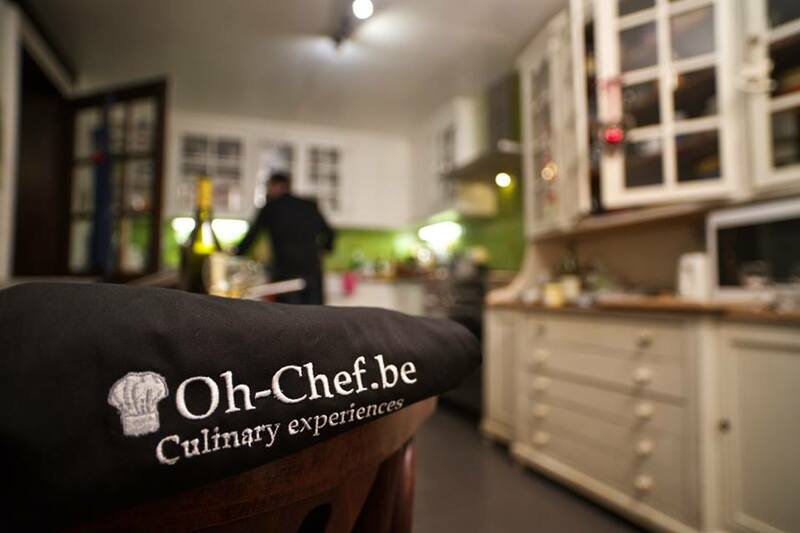 Discover oh chef by clicking here !